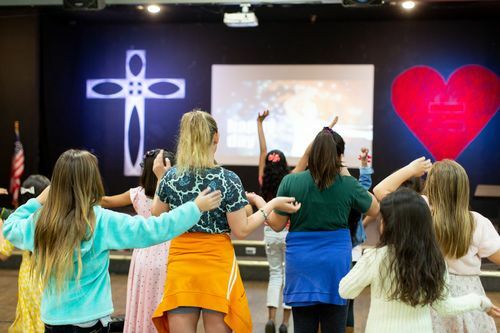 The heart of our ministry is all about family and bringing the love of Jesus to your children. 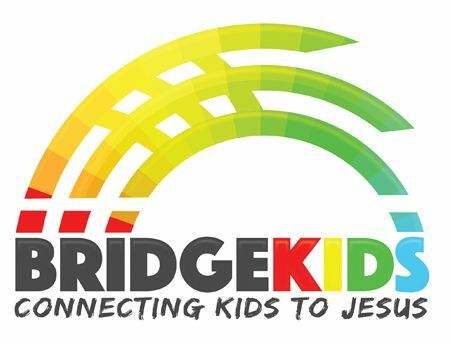 Bridge Kids is led by a team of staff and volunteers that have a passion for children. 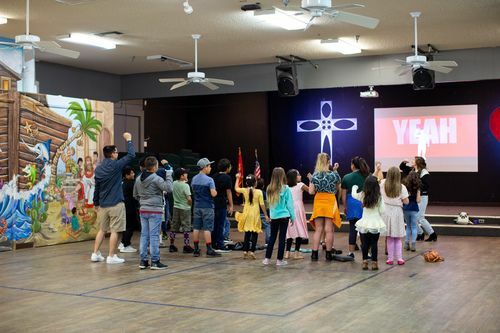 Our mission in Bridge Kids is “Connect Kids to Jesus ”! 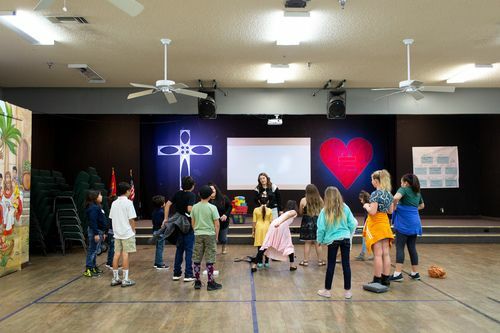 Our goal is to provide a fun and interactive program tailored just for kids no matter what age and grade. We want to help them know Jesus and grow spiritually as they build meaningful relationships with other children and adults!